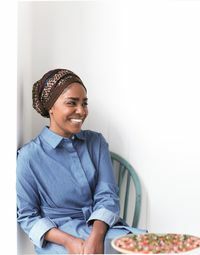 What better way to tell your mum you love her than with an irresistible homemade bake, and who better to give us some baking inspiration than the Great British Bake Off queen herself, Nadiya Hussain? 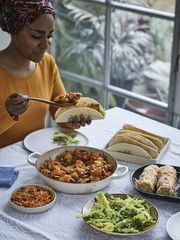 Choose from one of these glorious bakes from Nadiya's various cookbooks to make for your mum this Mother's Day... or if you want to outdo your siblings, why stop at just one? 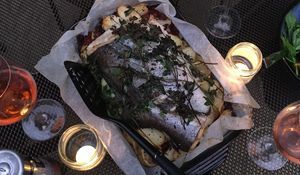 This inventive ice cream cake recipe is full of the flavours of summer, but can be made at any time of the year. 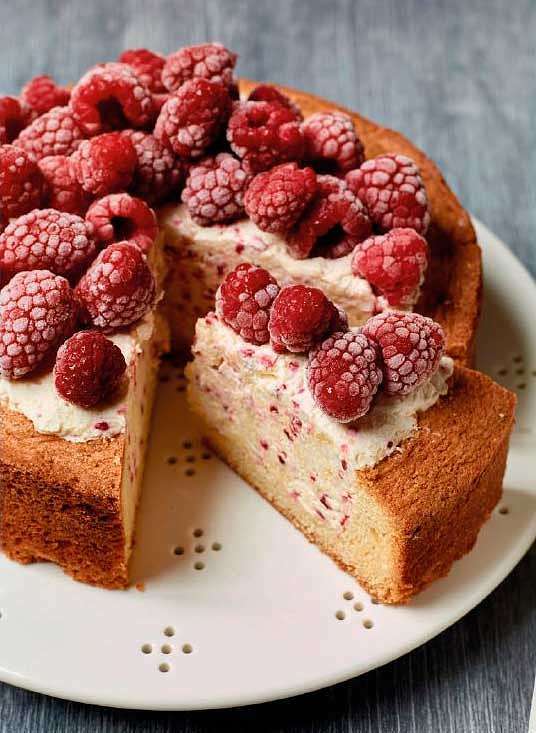 The simple and traditional sponge base is filled with easy-to-make ice cream and topped with fresh raspberries, then left in the freezer overnight so you can spend less time in the kitchen and more time with your mum on the day itself. 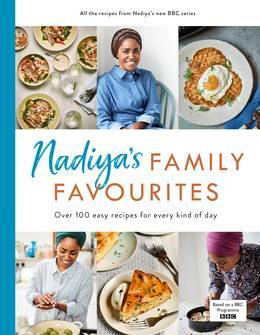 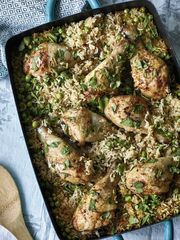 Get your copy of Nadiya's Family Favourites here. 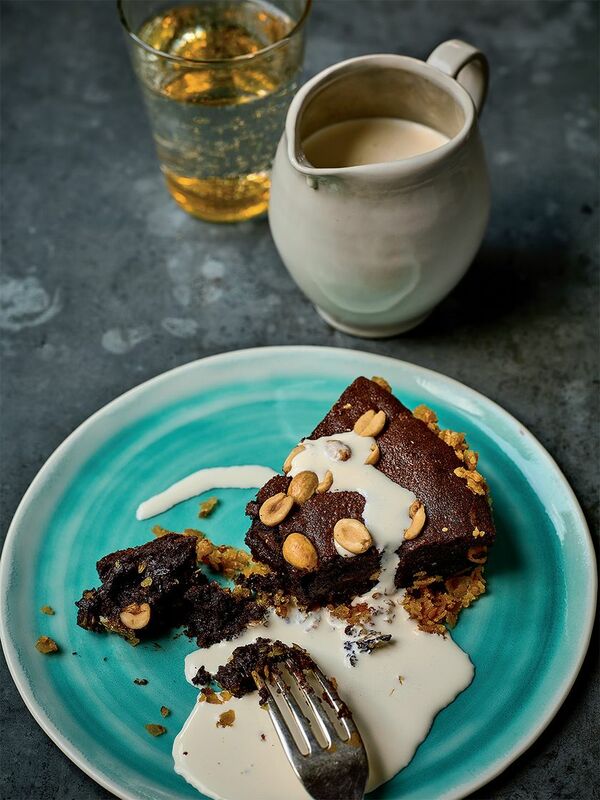 For the chocoholic mums, Nadiya's chocolate and salted peanut tart is the one to go for. 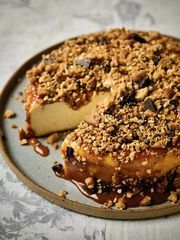 The winning combination of chocolate with peanuts gives it an irresistible flavour, combined with a secret ingredient to give it a satisfyingly crunchy base that will make you do a double-take at the ingredient list... but trust us, it works! 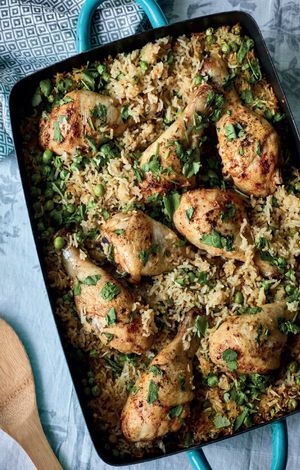 Get your copy of Nadiya's British Food Adventure here. 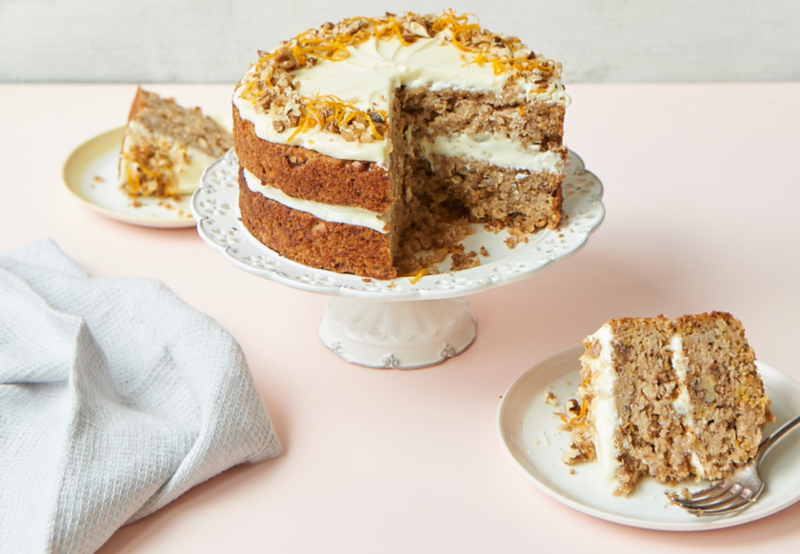 Not to be confused with its carrot cake sibling (and we all know there's always a bit of sibling rivalry on Mother's Day), this delicious and simple parsnip cake with its irresistible cream cheese frosting has a gorgeous sweet, nutty flavour and is perfectly moist, as all good cakes should be. Get your copy of Nadiya's Kitchen here. 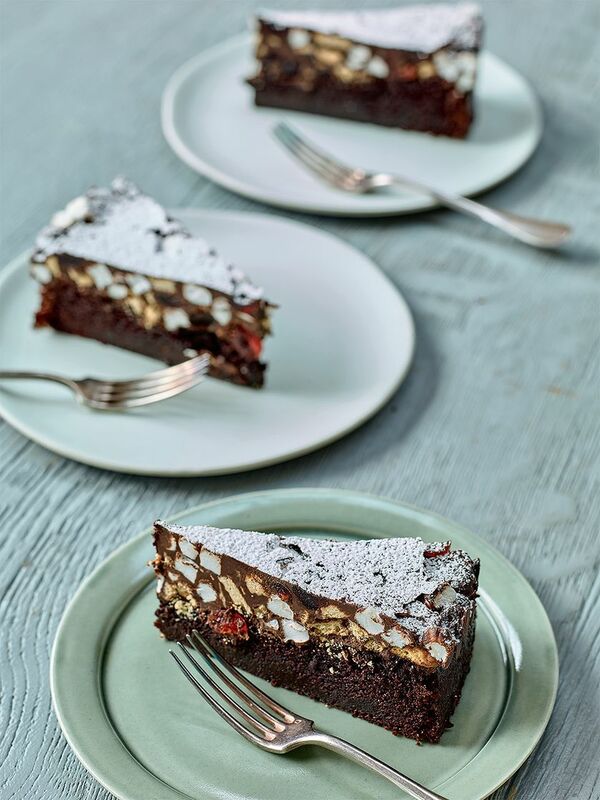 For something truly indulgent, this recipe combines classic rocky road with a super luxurious chocolate cake underneath, to show your mum just that extra little bit of love on Mother's Day. 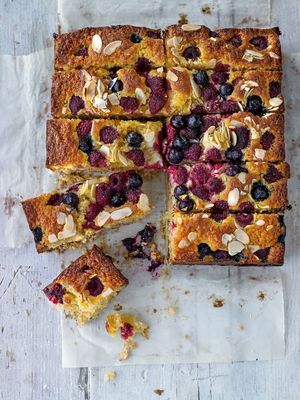 Bring some sunshine into your mum's afternoon with this tropical twist on a baking classic. 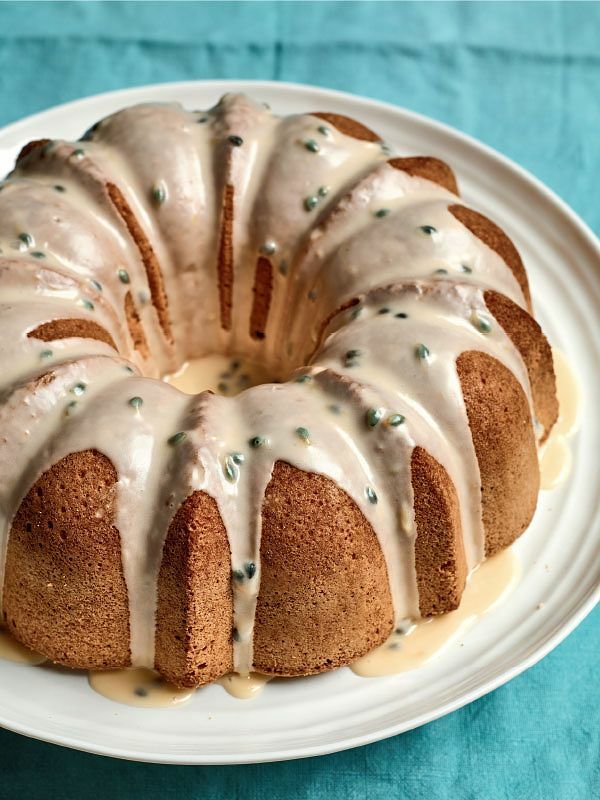 This traditional bundt cake, brightened up with a fresh passion fruit glaze, is a feast for the eyes as well as the taste buds and makes a wonderful festive treat.